Part 1 of 2. Estimated reading time: 15 minutes. Image source: Pexels (CC0). An amusing mantra I’ve taught my young daughters to recite over the breakfast table, all the stranger to hear considering they aren’t allowed to drink coffee. I do worry how much longer their hearts will be in our little morning ritual though, given the bad example with books I’ve been setting—I only ever read them on the subway these days, while home is for online magazine articles. Hence my first resolution for 2018, which is to grab a book and join them more often when they’re reading by themselves. And to find more books we can read together too. My second is to commit to buying at least one new Korea, feminism, gender, and/or sexuality related-book a month. Partially, because writing about those subjects as a white cishet man, I have an extra responsibility to learn from as many women and Koreans about them as possible. But mostly, because nothing feels quite so thrilling as dropping their quotes in my writing in order to sound smart, and unfortunately Busan’s second-hand English book stores are just not providing. What are your resolutions for reading in 2018? What books did you read last year? 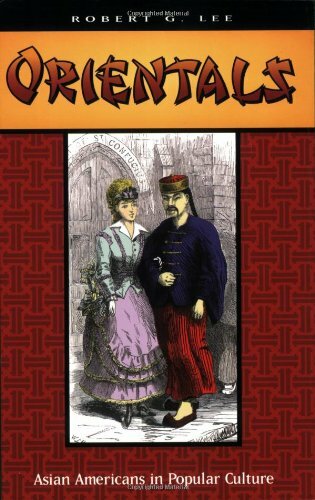 As for mine, apologies that my reviews are very short and personal, but that’s because many of the books are very obscure, and will only be of interest to very few readers. If you are one of those readers though, please let me know, and I’d be very happy to chat more about them with you in the comments. Written while Park Chung-hee was alive, and much of which is devoted to his military regime, I was worried this would be little more than a propaganda piece, especially as Park was actually interviewed for the book. Yet while it certainly does have its biases, and hardly delves into the democracy and labor movements, it hardly paints a glowing picture of the period either. 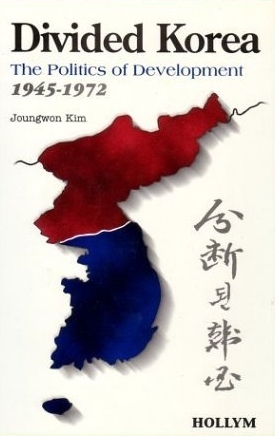 Indeed, its main strength is in conveying just how economically desperate and politically unstable Korea was even as late as the time of publication, providing numerous anecdotes and facts and statistics that I’ve since used in my writing and classes. Add that it’s chronologically based, giving an extremely detailed political-economic timeline for the period covered, then it becomes a must-read for any serious Korea Studies geek. 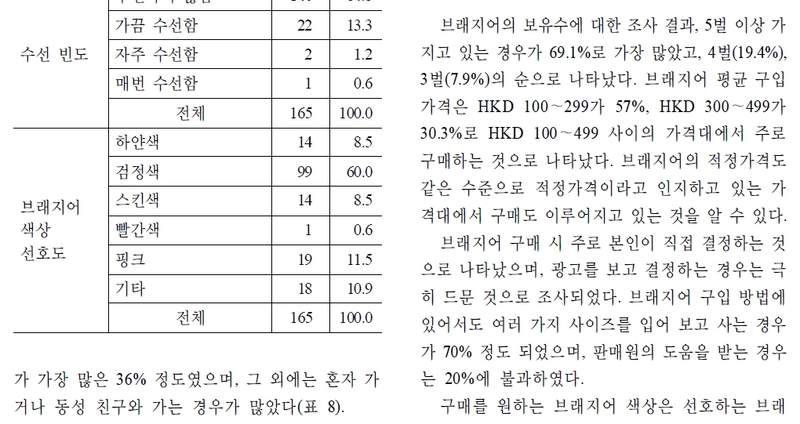 But perhaps only for the serious Korea Studies geek though. I’d be the first to admit that the subject can be a bit dry at the best of times, especially in the absence of photographs and grass-roots accounts from the period. More approachable in-depth books on modern South Korean history I’d recommend would be Korean Workers: The Culture and Politics of Class Formation by Hagen Koo (2001) for the labor movement, Measured Excess: Status, Gender, and Consumer Nationalism in South Korea by Laura Nelson (2000) for gender and economic development, and Troubled Tiger: Businessmen, Bureaucrats and Generals in South Korea by Mark Clifford (1997) for political-economic developments. Once having read any of those books however, then you’ll have a lot to gain from Divided Korea too. Albeit at a strict maximum of only one chapter per daily commute! 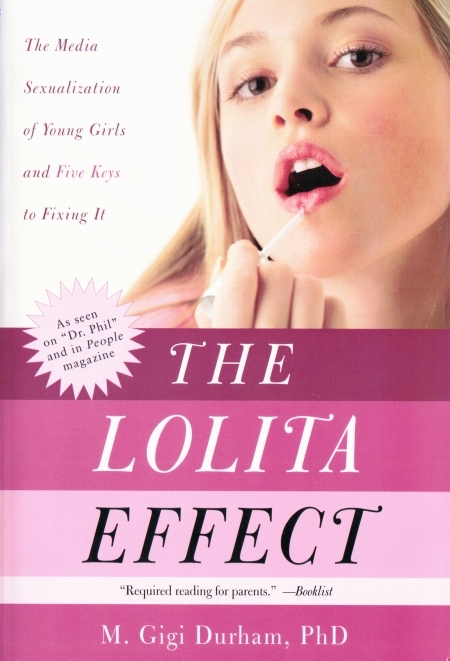 Reading about Freud for the first time in my early-teens, I quickly pigeonholed him as a complete freak to be avoided, wisely deciding that the “Readers’ Letters” section of my friend’s gifted Penthouse was a much healthier source of salacious reading. And thirty years later, I still think he’s a complete freak to be avoided. But I’ve come to appreciate his huge impact on society, especially after watching the excellent documentary The Century of the Self (2002)* about “how those in power have used Freud’s theories to try and control the dangerous crowd in an age of mass democracy.” More recently, Cody Delistraty’s September article “Untangling the Complicated, Controversial Legacy of Sigmund Freud” at The Cut is a great account of how he came to exert—and continues to exert—such influence in the first place. So buying this book seemed the natural next step. But I also bought it assuming I would be learning about the originator of the term “Torches of Freedom,” the infamous advertising gimmick that persuaded suffragettes to take up smoking. That it would end with his dealings with US advertising agencies in the 1940s and 1950s, and perhaps give me so much renewed enthusiasm for Mad Men that I’d be able to persuade my wife to try it. That was Freud’s nephew Edward Bernays however, a completely different person. Instead, Ernest Jones was one of Freud’s lifelong closest friends, probably his greatest popularizer in Europe, and ultimately his first biographer. 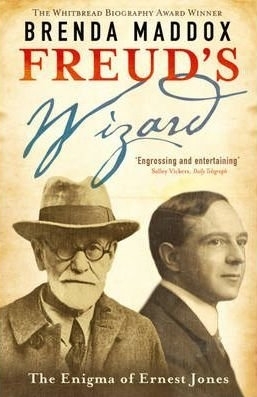 Being the driving force behind the establishment of psychoanalysis in the UK too, biographer Brenda Maddox leaves you fully convinced of the back cover’s claim that he was a “critical, heretofore overlooked, architect of our modern intellectual landscape”, and very much a fascinating figure in his own right—not just because he’s essential for understanding Freud. *The Century of the Self can be watched online here. Bought because of my interest in beauty ideals, under the assumption that the subjects were quite similar. 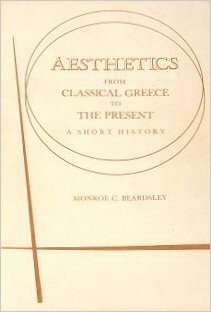 But whereas works on the former tend toward the descriptive and historical, in my limited experience the subject of aesthetics seems more light philosophy, which is not to my taste. Frankly, that means I haven’t retained much from this book then, and feel no closer to answering the questions it raises. But I can still see the merit in asking them, and respect the scholarship that went into what seems a very comprehensive guide to virtually everything that had been written on the subject up to the date of publication. I would be interested in reading something similar on developments in the subject 50 years since, especially of a more scientific bent. Also, I do have copies of Donald A. Norman’s The Design of Everyday Things (2002 ed.) and Emotional Design: Why we love (or hate) everyday things (2004), and I’m optimistic that his tying of aesthetics to practical examples will make me much more interested in the subject. Every time I buy a reader-type book, I remind myself of back when CDs were effectively the only way to listen to music on demand. With songs bundled together like chapters, and so much trash alongside hit singles, I learned to take the plunge on an album only if I liked a least a third of the songs on it. 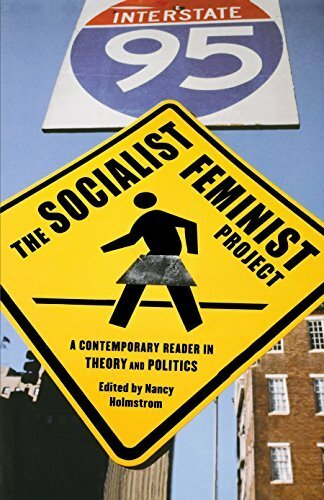 What makes all the difference with The Socialist Feminist Project though, is that the book isn’t at all US-centric, and that the topics tend towards universal themes rather than contemporary 2002 political issues (although of course some chapters are indeed very dated.) So, one out of three useful and readable chapters, 15 years after publication, is a great ratio really. It helps explain why those chapters I did like, I really liked, and will probably be referring to for years to come. 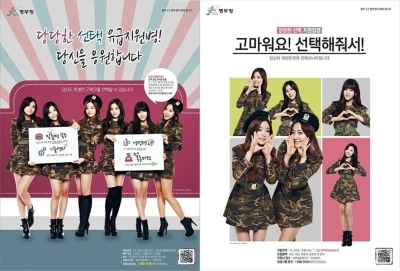 See my post South Korea’s Invisible Military Girlfriends for an example, based on the chapter “Militarizing Women’s Lives” by Cynthia Enloe. It’s easy to see why this is a feminist classic. Much of it is so insightful, taboo-breaking, and confrontational that it reads like it was written today—and must have been mind-blowing to encounter for the first time ever back in the 1970s. Fans of Camille Paglia especially, with whom she seems to have much in common, will appreciate her blunt writing style. Also, for female readers in Korea in particular, her description of UK workplaces then will sound depressingly familiar today. 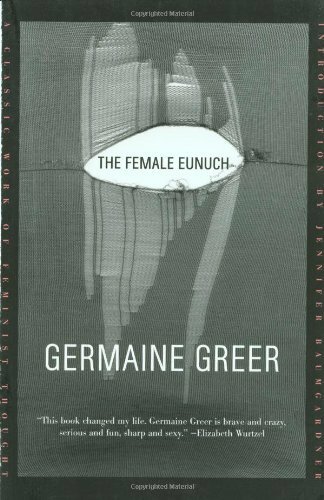 Like Paglia however, Greer presents many controversial or decidedly odd opinions as if they were universal truths. This forceful style can be very moving on a first reading, but it discourages providing long arguments or evidence for those opinions, meaning a sober second reading leaves you deeply questioning. Also, the format of the book—four main chapters titled “Body,” “Soul,” “Love,” and “Hate,” subdivided into equally vaguely-titled and focused subchapters—makes for a lot of repetition, to the extent that 200 pages in you’re slogging through more out of sense of obligation to the sisterhood than any expectation of learning anything new in the next 200. Hence my surprisingly low, blasphemous rating. And why, despite what the book may have meant to women once, I just can’t recommend it today. 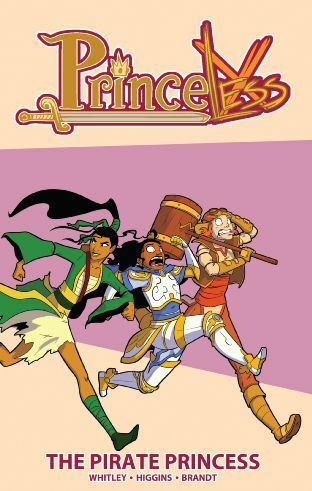 I’m very embarrassed to realize that we finished this in April and didn’t follow-up with the next volumes though, so I’m ordering those as I type this. In addition to the other books in this series, similar, much weightier ones I can highly recommend and wax lyrical about include Zita the Spacegirl, Legends of Zita the Spacegirl, and The Return of Zita the Spacegirl by Ben Hatke (2010, 2012, & 2014);Target Practice (Cleopatra in Space #1) and The Thief and the Sword (Cleopatra in Space #2) by Mike Maihack (2014 & 2015); and finally Rapunzel’s Revenge by Shannon Hale (2008), although the Southern-US English in the last will be a little trying for non-native speakers (and sadly discourages my daughters from reading the book by themselves). Evoking the “pregnant with possibility” line from (I think) The Great and Secret Show by Clive Barker (1989), which I remind myself of whenever I’m about to cross the threshold into some party, if that quote doesn’t speak to your core then you’ll probably find the book too ponderous for your liking, Therese’s character much too self-absorbed and infuriating in her indecision. 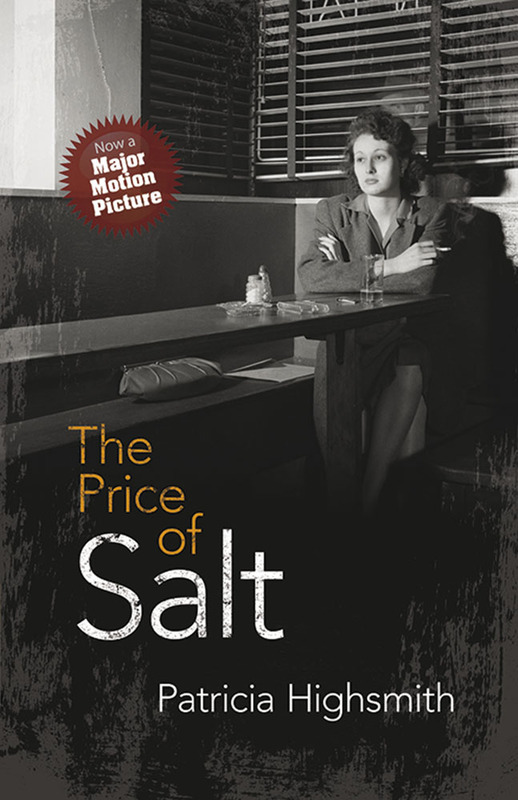 If it resonates at all though, then you’ll just love The Price of Salt. I haven’t seen the movie myself yet. Ironically, the more faithful to a book one is, usually the less motivated I am to bother, as I feel it will offer me nothing new (I may never get round to watching Atonement!). Carol (2015) however, is so often mentioned as a stellar example of the female gaze, about which I’m writing a series at the moment, that I guess I’m just going to have to force myself. Oy vey! If you’re reading this post, then you’re well aware that stereotypes of race and sexuality in Korean popular culture have a huge impact on foreigners’ lives here. But perhaps you weren’t aware once, so the hows and whys of their influence were a little to difficult to understand upon first encounter, especially if you had never experienced being a minority before. 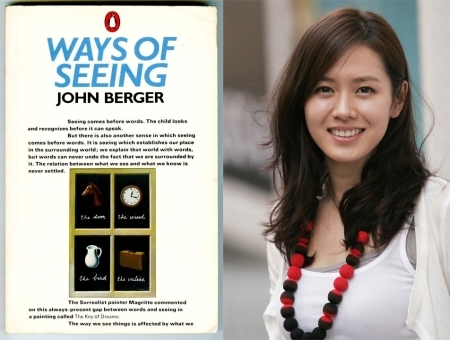 Learning about the Asian-American experience in the US through familiar pop culture examples through Orientals then, can be very helpful in providing some signposts to the Korean case, as well as revealing surprising and often uncomfortable similarities in one’s own cultural baggage brought here. “The mobilization of national identity under the sign ‘American’ has never been a simple matter of imposing elite interests and values on the social formation, but is always a matter of negotiation between the dominant and the dominated. 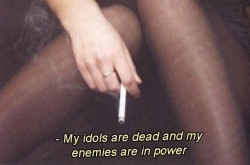 Subordinated groups offer resistance to the hegemony of elite culture; they create subaltern popular cultures and contest for a voice in the dominant public sphere. The saloon vies with the salon, the boardwalk with the cafe, and the minstrel theater with the opera as an arena for public debate and political ideas. That said, while learning about the Asian-American experience through familiar pop culture examples can indeed be helpful, many of those selected by Lee were rather dated even at the time of writing. Also, one reviewer claims that “you probably won’t find [the book] interesting or appealing unless you enjoy left-wing polemics.” I think that’s an exaggeration, but it certainly was evident in his one-sided discussion of Michael Crichton’s 1992 novel Rising Sun—a pet interest of mine—which Lee shoehorns into racist anti-Japanese narratives of the time. That’s still not enough to put me off recommending the book by any means, but it’s something to bear in mind. I’m not a big fan of self-help books. Most just seem full of truisms, leaving me not so much motivated to conquer the world as angry and confused that someone was paid for stating the completely obvious. Then bitter, because why wasn’t that person me? Despite that, it can sometimes help to be reminded of them nonetheless. 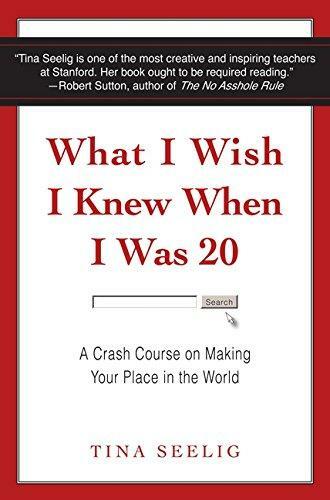 And a big plus for this book, unlike many others in the genre, is that the real-life examples used to raise them aren’t dated, nor relevant only to those in the US, nor even just to 20-somethings. Frankly, I’ll feeling a little peppier now having just glanced at my bookmarks for this review, which is not bad for the price of a cocktail. I had no love for English at high school, and was nonplussed at the two Shakespearean plays—The Merchant of Venice and Romeo and Juliet—I studied there. Older and wiser now though, ironically it’s only through having studied and understood them at school that I understand and like them at all—and find the prospect of learning a third so daunting. But then in 2016, getting drunk on Black Russians at home while watching the latest episodes of Westworld (my idea of heaven, TBH), I was inspired to overcome my fears, and bought several new plays and books about Shakespeare. 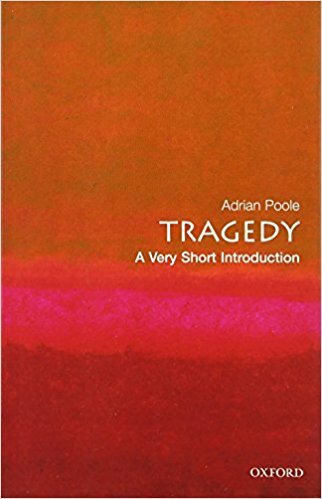 Alas, that’s as far as my inspiration ever got with them, but Poole’s book might just give me the final push I need. On which note, should I delve into Julius Caesar, King Lear, or Macbeth first, the tragedies among those plays I bought? Please let me know in the comments, or anything at all about any of the other books mentioned in the post. Meanwhile, Part 2 is the works too, which you can see my Librarything list of for a sneak preview!